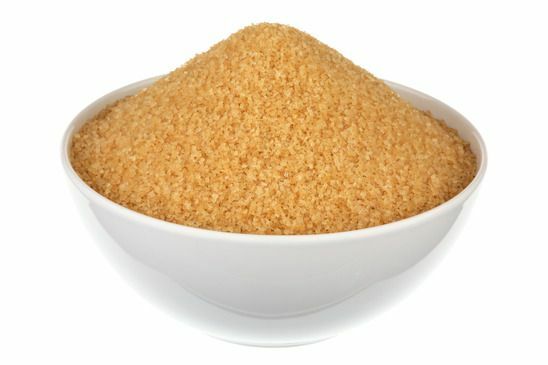 Since the year 1970, the sugar consumption of the average person in the United States has increased to twice the amount of sugar recommended by the U.S. Department of Agriculture, according to statistics compiled by the Center for Science and Democracy at the Union of Concerned Scientists. The food industry is under no obligation to tell you about the sugar that is added to virtually every product, including staples like bread. There is too much sugar in the food that we eat already, and seeking it out is just asking for trouble. Although this is far from a full list, here are the top 10 reasons you should avoid eating sugar. There is nothing but calories in the sugar that is added to products, and those calories have no essential nutrients in them. This is not an exaggeration for the sake of making a point – there is literally no nutrient that is vital to your body in added sugar. This goes for all kinds of added sugars from sucrose to high fructose corn syrup. Many companies have also begun to label their foods as “no high fructose corn syrup foods” when in reality they are just using a different definition of fructose. These sugars fall into the same empty calories category. The bad bacteria that live in the mouth love to feast on added sugar. The easily digestible energy of sugar is literally candy to these bacteria. They will use that energy to create havoc for your teeth while providing no benefit to any part of your body. Tooth decay can lead to a number of other problems that are only exacerbated by the continued use of a high sugar diet. 3. High Fructose Overloads the Liver Just Like Alcohol Does. When companies add sugar to their foods, they usually do so in the form of fructose rather than glucose. 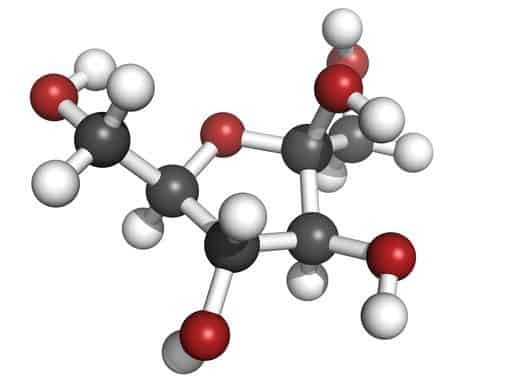 Glucose is a natural sugar that is found in virtually every living cell in the world. Fructose is not natural in the world, nor does it have any physical benefit to the body when ingested. The liver can metabolize glucose much more easily than it can metabolize fructose. As a matter of fact, if the fructose level in the body gets too high, then it may overload the liver in the same way that overdosing from alcohol does. The liver will turn fructose into fat if it is overloaded. If there is too much fatty liver in the body, then the liver may do many things, including completely shut down. There is also a cycle that starts when fatty liver appears in the body – the body begins to require more fructose, which can lead to nonalcoholic fatty liver disease. 4. Sugar Can Cause Insulin Resistance. Insulin is one of the most helpful hormones in the body. Insulin is the hormone that tells the cells in your body to begin burning glucose for energy instead of burning fat. However, too much sugar can create a metabolic dysfunction that causes cells to become completely resistant to insulin. Insulin resistance can lead to a number of diseases including obesity, type II diabetes, cardiovascular disease and metabolic syndrome. Sugar is one of the leading causes of type II diabetes, a condition that creates a completely different lifestyle for many people. 5. Too Much Added Sugar in the Diet Has Been Linked to Cancer. As one of the leading causes of death around the world, cancer is characterized by cells in the body growing uncontrollably. 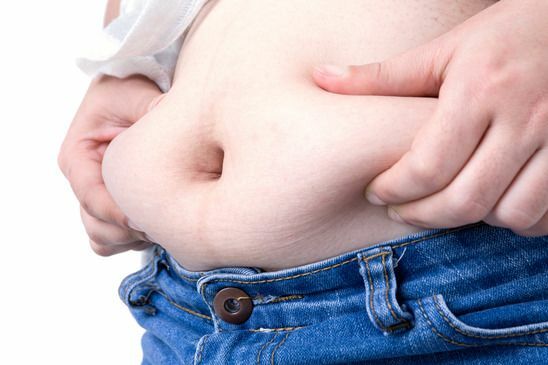 Insulin is the hormone in the body that helps to stave this off. As previously mentioned, too much added sugar in the diet causes cells to become resistant to insulin. This has caused many scientists to believe that the nutrient deficient added sugars in many foods lead directly to cancer if they are taken in large enough amounts. Sugar is known to be a driver of inflammation in the scientific community. Inflammation also has a relatively direct link to cancer. 6. 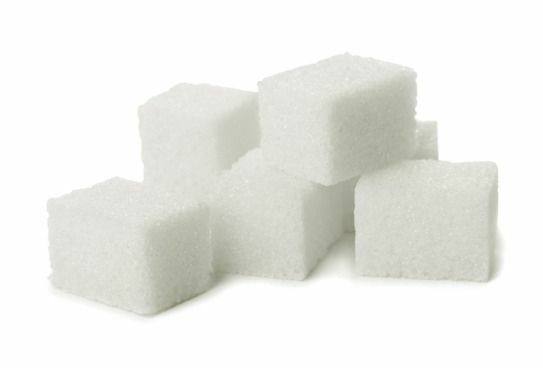 Sugar Promotes the Growth of Fat in the Body. There is a huge difference between the fats that we need and fats that we do not. In short, real sugars create good fats. Fake sugars create bad fats. When you take in too much added sugar, you are actually changing the way that your brain responds to food. High fructose does not trigger the “satisfaction mechanism” in the brain. This is why many people who are on high fructose diets can eat much more food than people who are on relatively natural diets. In effect, fructose keeps people hungry, causing them to intake more fructose, adding to the physical fat in the body. Most people who eat fake sugars have a higher caloric intake overall in their diets. 7. Sugar Can Be Highly Addictive. Sugar is literally a drug because of the effect that it has in the reward center of the brain. All kinds of sugar, good and bad, cause a release of dopamine in the brain, the hormone that signifies a feeling of reward in the body. However, junk foods and foods with high fructose corn syrup cause too much of a dopamine release. This is the same kind of high that is caused by many illegal drugs. People can become quite addicted to this high, especially people with a biological predilection towards addictive behavior. In the worst cases, people who have become addicted to junk food have required intercessions as though they were on cocaine or heroin. The best way to stay out of this group is to completely swear off junk food with added fructose in the first place. 8. Sugar is a Leading Cause of Obesity in Adults As Well As in Children. Because added sugar has an effect on the brain and the body simultaneously, it is a huge catalyst for obesity. Because people can become physically addicted to sugar, they will completely forgo the health as well as the look of their bodies in order to take in more added sugar. It is not surprising that people who consume large amounts of fake sugar are the most likely to become obese. It does not matter what age group is tested; this is always the case. Soft drinks are a huge culprit, with beverages like Coca-Cola and Pepsi being associated with a huge 60% increase in the amount of obesity in all age groups. 9. Sugar is the Direct Link to Heart Disease. Heart disease is the number one cause of death around the world. 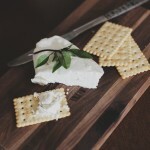 However, many people have associated heart disease with saturated fats. This is a complete mischaracterization of what saturated fats and sugar does to the body. It is actually sugar that causes heart disease through a rise in the body cholesterol. This is a direct link; scientists have known this for quite some time. However, the food industry as a whole has a definite economic reason to keep this fact from you – saturated fats have fallen out of favor in pop culture and sugar is added to nearly every product in the grocery store! 10. Sugar Destroys Your Social Life. Because of the addictive nature of sugar, many people will actually forgo relationships with people and limit their activity in order to intake more of it. 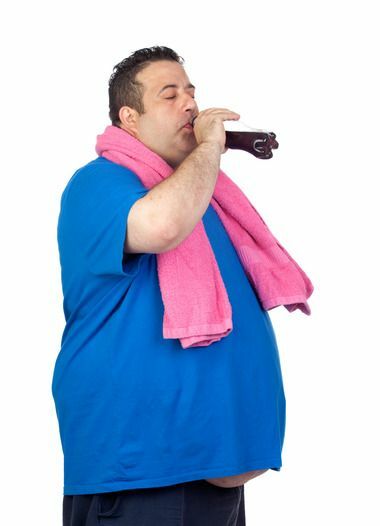 As the body becomes more unhealthy and obese, there is less of a reward associated with physical activity. The reward centers of the brain are being activated through junk food, and there is a lesson for person to achieve the national high that come with physical activity. Although there is no scientific study on this necessarily, it is common sense that people who are out of shape have a much harder time meeting sexual partners.